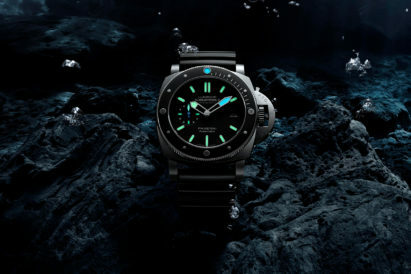 Panerai have been innovators since they first produced tough dive watches for the frogmen in the Italian Navy. Now 158 years later, with Swiss watch manufacturers sights moving from military use to the luxury market, their Research and Development team are producing creative models that the watch world has never seen before. 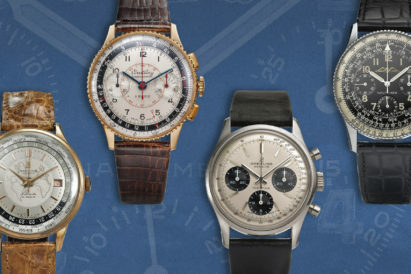 In order to give these unique timepieces a platform, instead of burying them in a museum they are being offered up for auction at a special online sale through Sotheby’s. 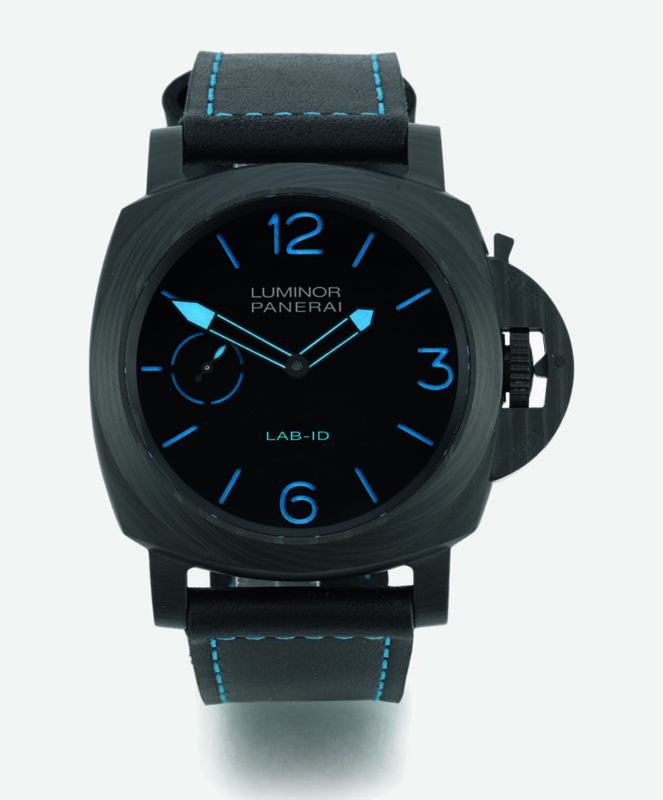 Leading the sale is something that is sure to get collectors reaching deep into their pockets, a Lab-ID that displays Panerai’s dominance in the use of carbon. While it might cast the silhouette of the classic Luminor 1950 this is far from your standard diver’s watch. This special auction offers the chance to have one on your wrist before anyone else as eventually there will be 50 models produces. This prototype is estimated to go for between £40,000 — £60,000. The next is a watch that harkens back to Panerai’s naval background as the original version was given to Italian Naval officers. 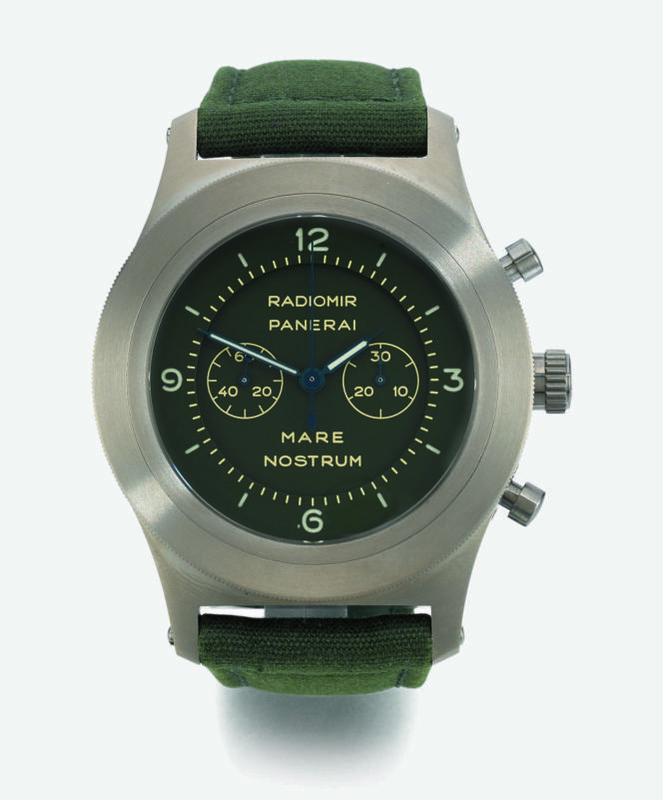 This special edition Mare Nostrum is the only model to come with the olive green dial and matching fabric strap. The stepped dial and classic design is enough to make anyone instantly fall in love with this one. 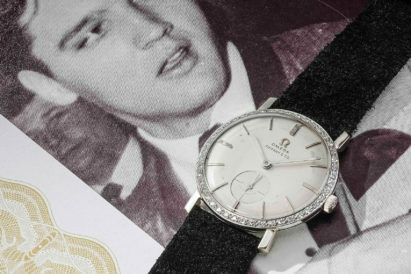 To indulge in these affections, you’ll need to part with in the region of £20,000 — £30,000. 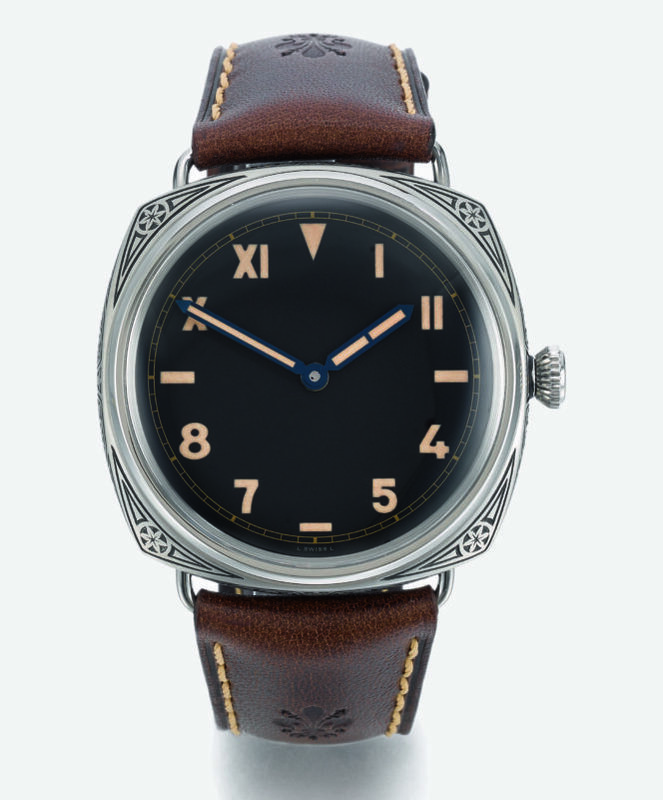 Finally, Panerai have shown that they are capable of going back to their Florentine roots and adding some sprezzatura to this riff from the Radiomir Firenze. 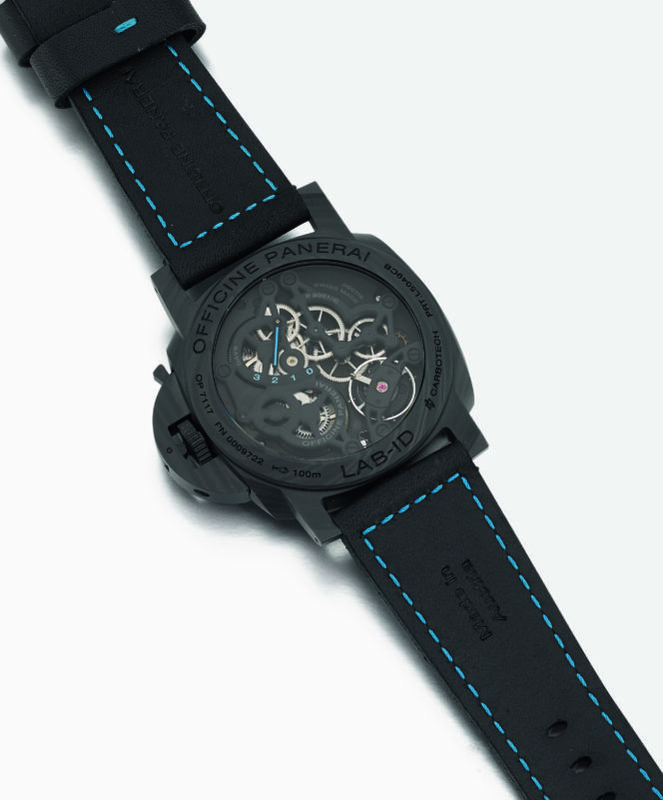 With the unique case design and slimmer profile this is one for the avant-garde. While this is similar to a run of 99 pieces that Panerai ran in 2016 it differentiates itself with the California dial. 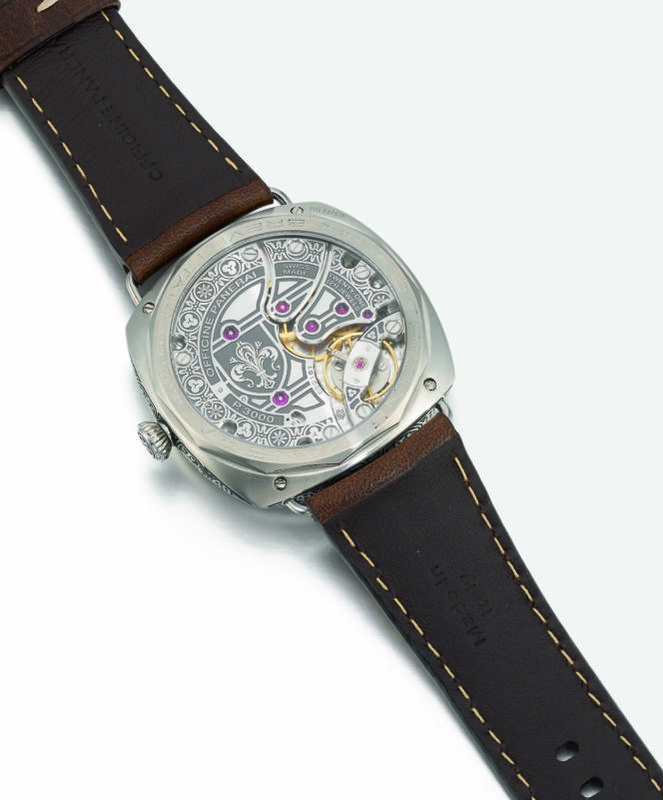 This beautiful, singular watch could require an investment between £20,000 — £30,000. The auction is online only and open now for bids. Be sure to get in quickly as it is set to close on 19th November.